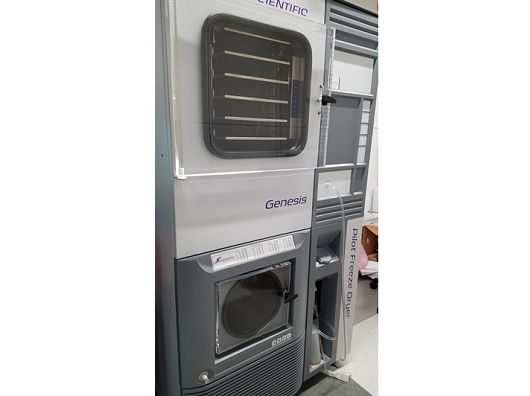 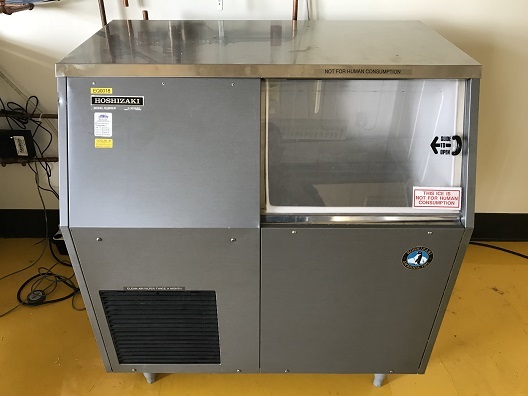 Self-contained unit that produces and stores fresh-flaked ice. 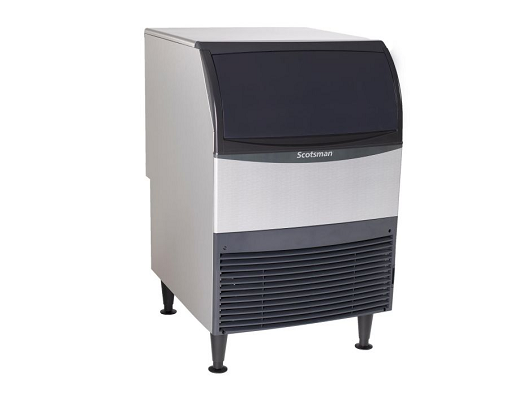 Super-compact flake ice machine saves valuable floor space. 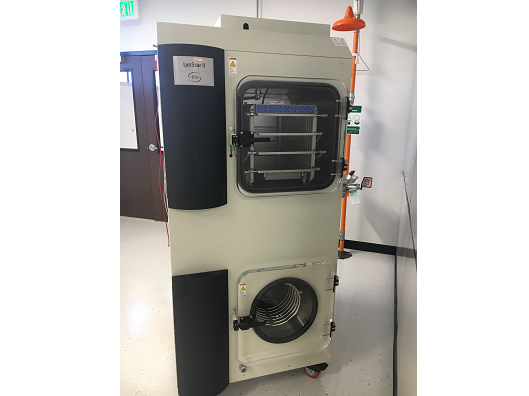 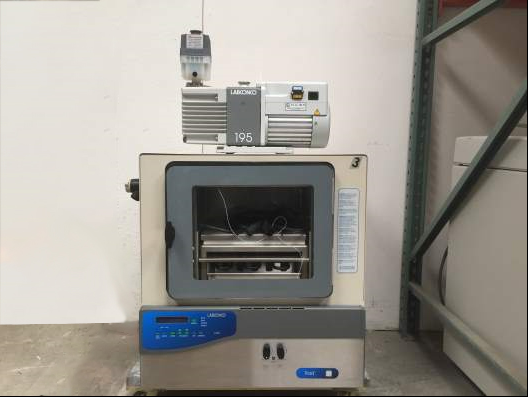 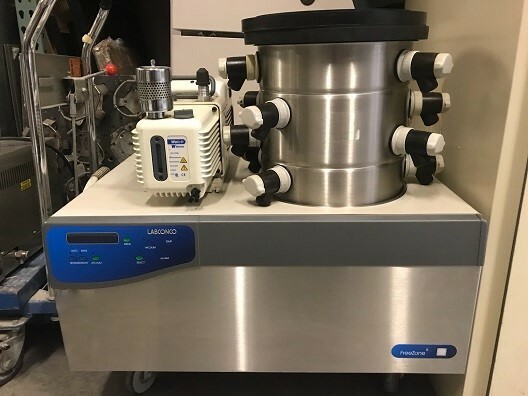 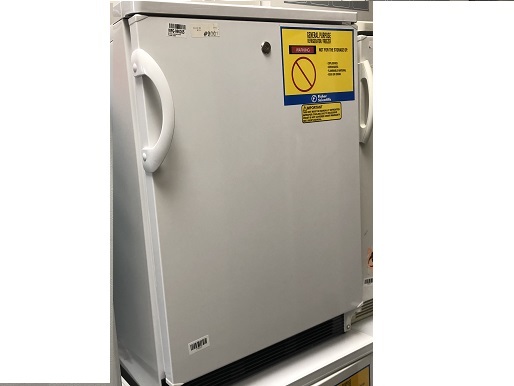 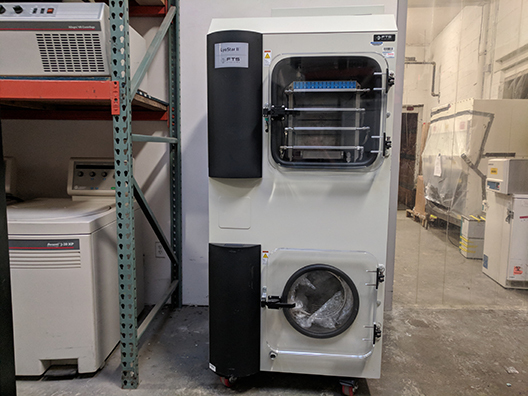 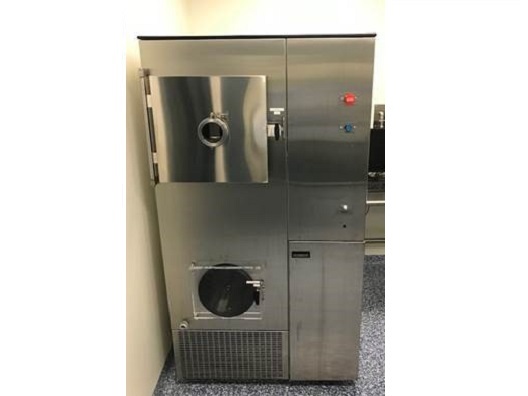 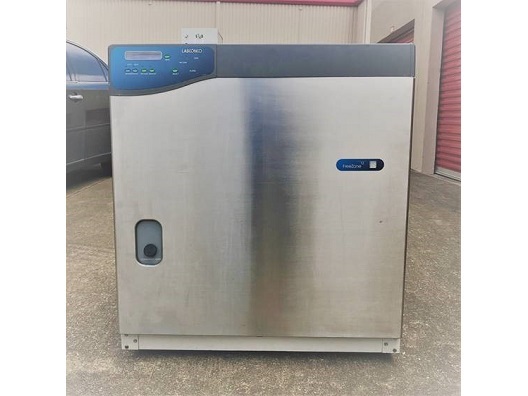 The VWR 1107 immersion cooler provides low temperature capabilities for non-refrigerated circulators and baths, for additional cooling capacity, and for replacing dry ice or liquid nitrogen. 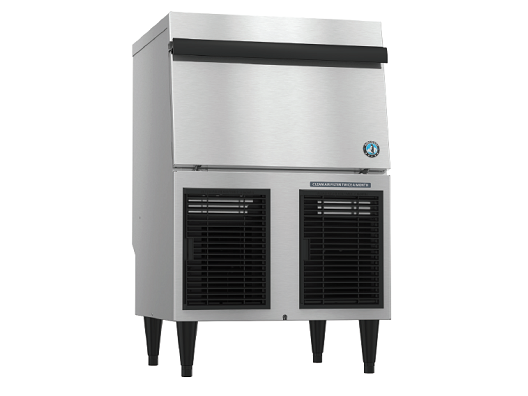 These units run at maximum cooling rate/ Temperature control should be provided by an external circulator. 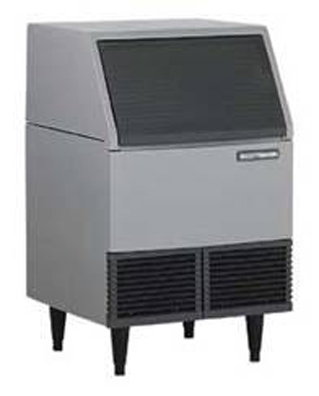 Immersion coolers reduces the expense of using dry ice or liquid nitrogen.